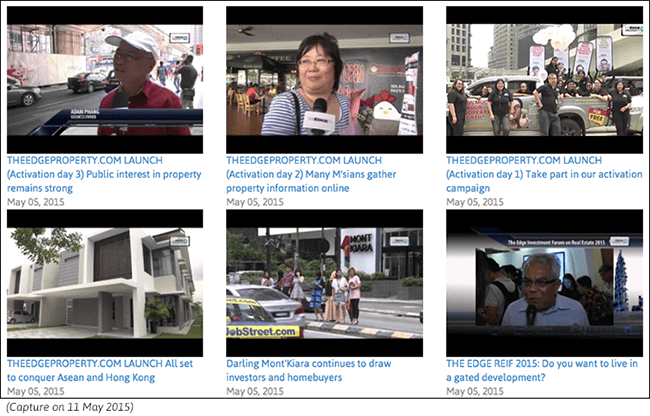 To democratise property investment and help you make better decisions. We provide breaking news, property listings and research data and analytics that will level the playing field for all investors. When you are buying, selling, leasing out or looking to rent a property, be it your first or 100th, in Malaysia or Singapore, the first and crucial step is to do your research. 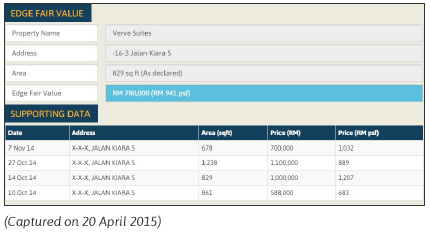 Do you know the price or rent you should be seeking for your property? What about the location? 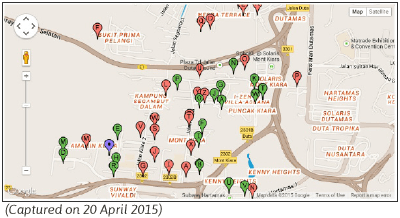 How do you know if the property you are buying is a good investment? How much would you offer to pay for the property that you are eyeing? What was it previously transacted for? If you have the answers, it will help you make better decisions, won’t it? You may have an idea about the prices and rents of properties in the areas you are interested in, but are they for real? 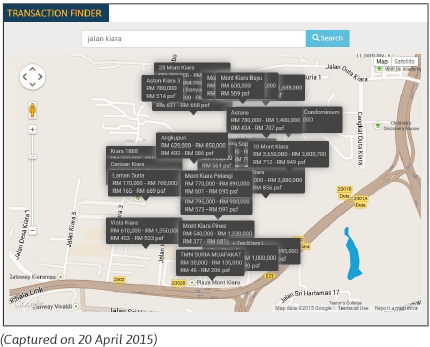 Find out the indicative value of the property you have in mind. 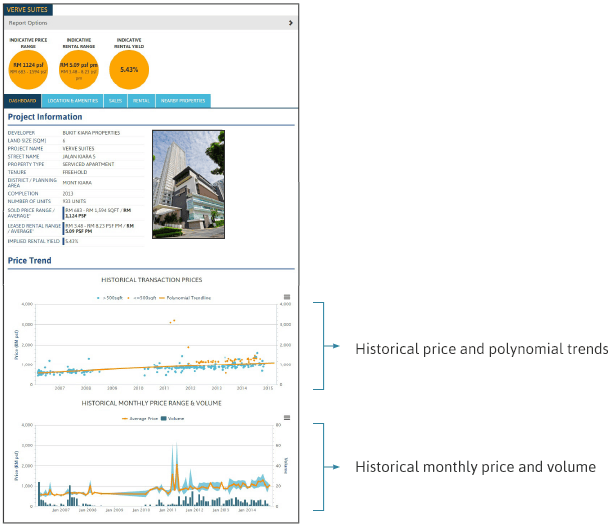 The desk-top valuation is based on historical transaction data and adjusted listing data. 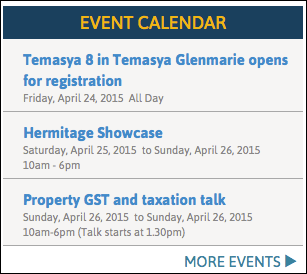 Of course, if you are curious, you can do the same for your neighbour’s property or even your future son-in-law’s. 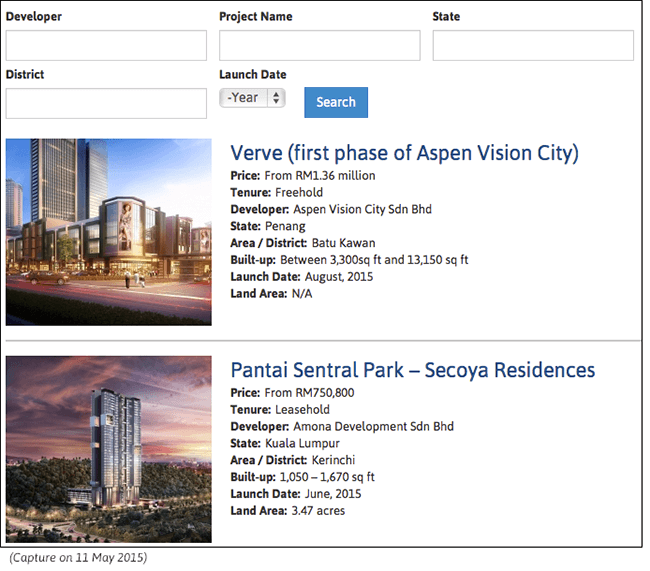 This is a unique tool that seeks to create market transparency and level the playing field for all property investors/consumers. It is the first of its kind in Malaysia. The next step after doing all that research is to find that property. 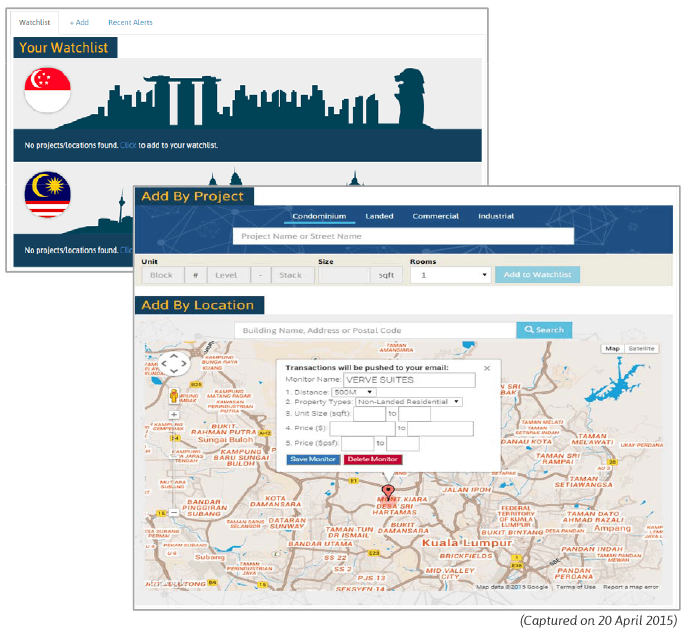 And if you can’t find what you are looking for, you can create your own Watchlist according to project name or location. You will be notified via email when a property that meets your criteria is nsacted or added to the listings. 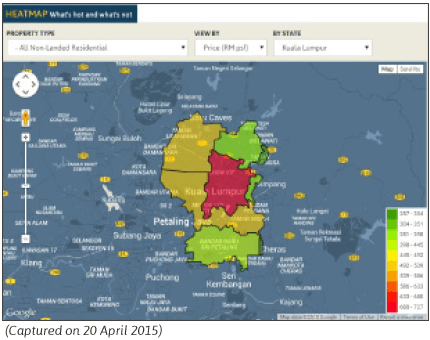 A tool that helps you pinpoint the property hot spots. price psf, absolute price or volume. 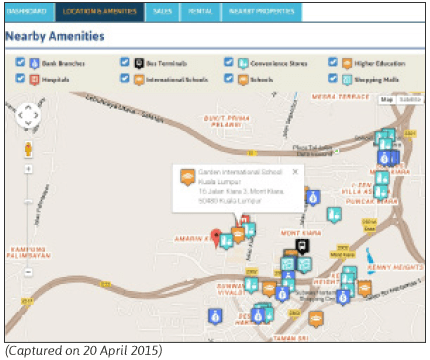 A tool that helps you learn all about the amenities in the surrounding area. You can forward real estate and home-related questions to our team of experts who are well-versed in real estate and law, feng shui and home fix. Real estate-related news, market trends, area focuses and property launches in quick and easy bites. 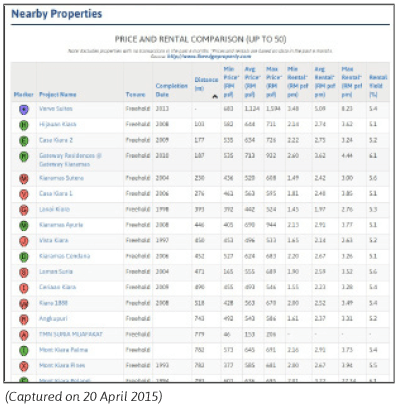 A directory of new properties on the market. 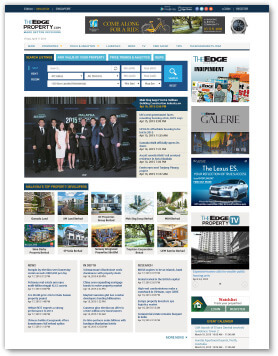 The best thing is, access to www.edgeprop.sg is FREE! Because we at The Edge Media Group want to promote social and economic inclusion. Again, we want to help you make better decisions with tools and information. We want to level the playing field so that the average person is not unduly disadvantaged. We want to democratise investment!